Perhaps the strongest force on the planet—and decidedly the most delicate—love is, of course, the focal point of Shakespeare's timeless story of romance-turned-tragedy, Romeo and Juliette. I for one, being the (self-proclaimed) romantic that I am, highly recommend seeing Romeo et Juliette at the Cobb Energy Performing Arts Centre, on stage now through Valentine's Day. One of the pleasures, hopefully not a disappointment, of writing a personal blog—although I approach it as a service to Atlanta's tourists, visiting and local—is that I can write about something as profound as ballet without having to have the provenance of a classically trained dancer. Sound and resolute enthusiasm and love of the arts drive my writing on such a topic. 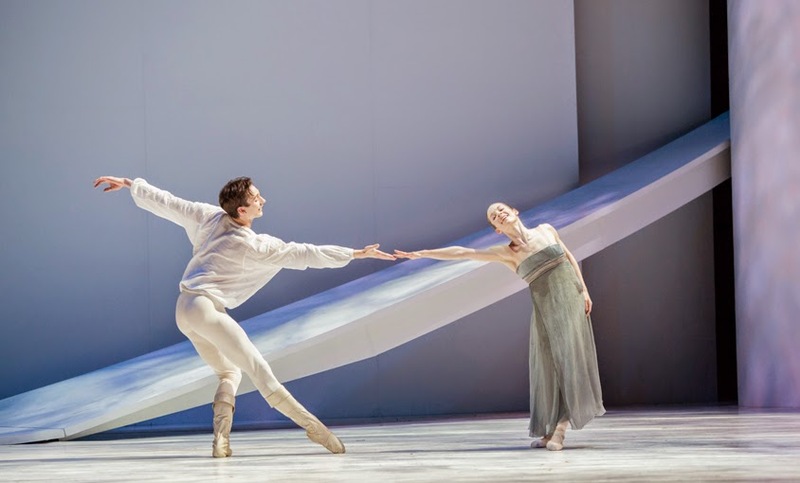 With that said, I personally found Jean-Chrostophe Maillot's Romeo et Juliette, as performed by Atlanta Ballet and Atlanta Ballet Orchestra to be delightfully sublime, wonderfully entertaining, and magnificently delivered. This particular rendition of Romeo et Juliette is delivered in a cinematic format, which I thought was brilliant, being a lover of dance and cinema. There were two aspects of the performance that I particularly enjoyed. The magnetism of Christian and Alessa's performances together and the segment that was performed in slow-motion...both are magnificent! 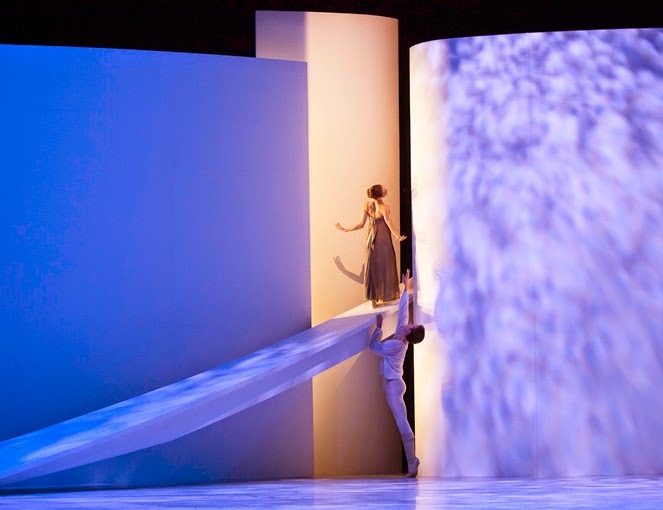 The purity of the set design and lighting are subtle, to the point of magnifying the dancers' performance. My applause to those designers for such artistry. I'd be remiss if I didn't mention the Cobb Energy Performing Arts Centre. I'd not attended a performance there in a while, to my detriment. I'd of course remembered its beauty and thinking that it felt like a contemporary Kennedy Center—a relatively petite version of the amazing Kennedy Center. I quite like the Cobb Energy Centre and I love its Sydney Opera House-esque silhouette. The evening I was there to see Romeo et Juliette, I and many of the other guests were privy to a public and incredibly touching marriage proposal. She said, "Yes!" 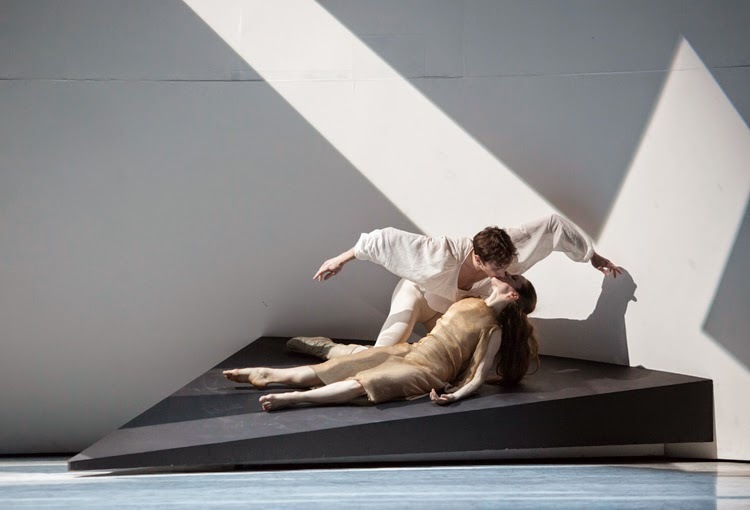 To those who say seeing Romeo et Juliette during Valentine's season is cliche or corny—and there have been a few of you—I say your heart could be in a sweeter place...and Romeo et Juliette just might help it get there. The couple that became engaged that evening now have a wonderful story to tell their children, their grandchildren, their friends and other family...for a lifetime. And a romantic story at that! I say good for them. We should all be so lucky. You only have a few days left to see this splendid performance of a love story that we all know, performed in a manner we've never seen. Release your inner romantic and get yourselves to the Cobb Energy Performing Arts Centre to see Romeo et Juliette!